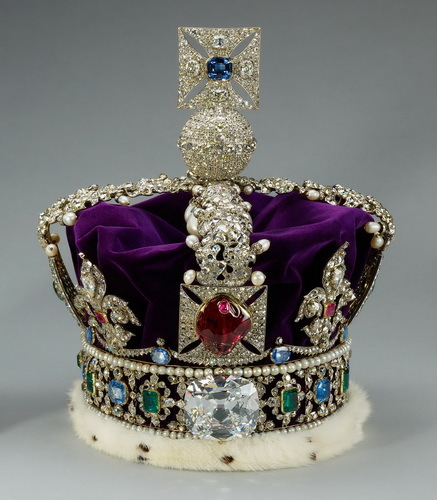 The value of the Cullinan diamond is incomparable due to its uniqueness. However, below we will give you some data about its estimated worth as well as historical worth. Soon after it was found, it was sold to the Transvaal Government for 150,000 pounds. In 1907, when the diamond was sent to England, it was insured for $1.250.000, which would convert to around $123,000,000 currently. 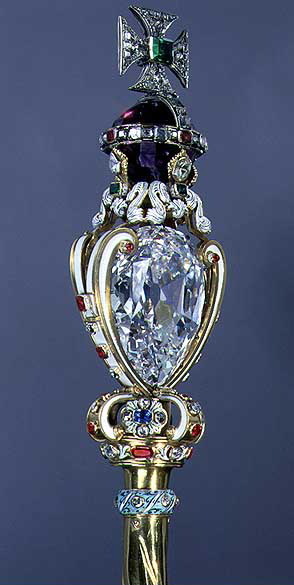 The largest piece of the Cullinan Diamond, the Great Star of Africa is evaluated at around $400,000,000, although this is just an estimate, since it is not and presumably will not be up for sale in the future either since it is part of the Crown Jewels of the UK. Theoretically speaking, given its rarity and history, it could go for more than this as well, although the pool of potential buyers would be select given the price.